The second story in our reading series, Lewis and Clark and Me: A Dog's Tale, describes portions of the historic trek made by explorers Meriwether Lewis and William Clark. 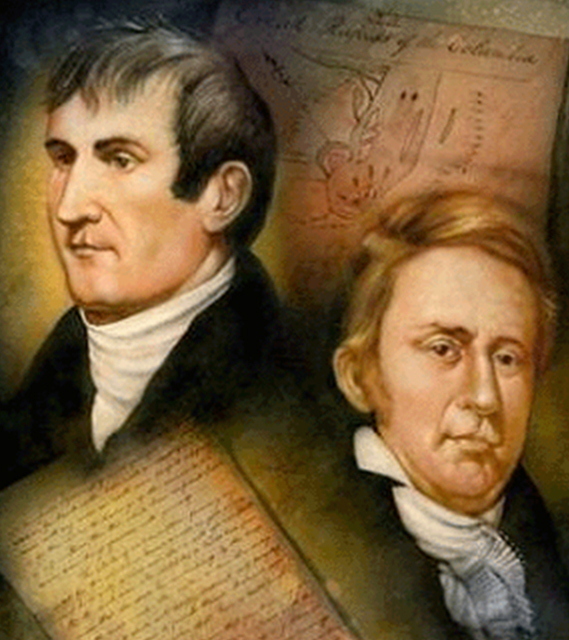 Before reading this story, lets learn more about Lewis and Clark's great adventure. Who were they? Why were they on this expedition?